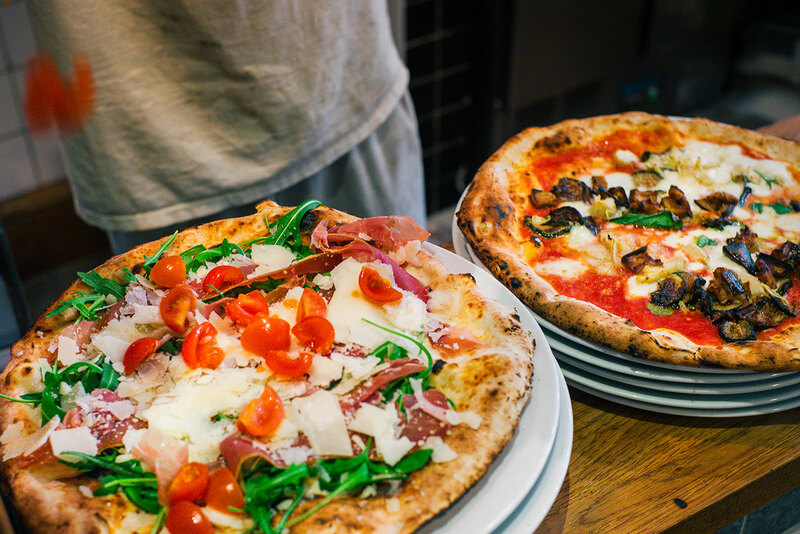 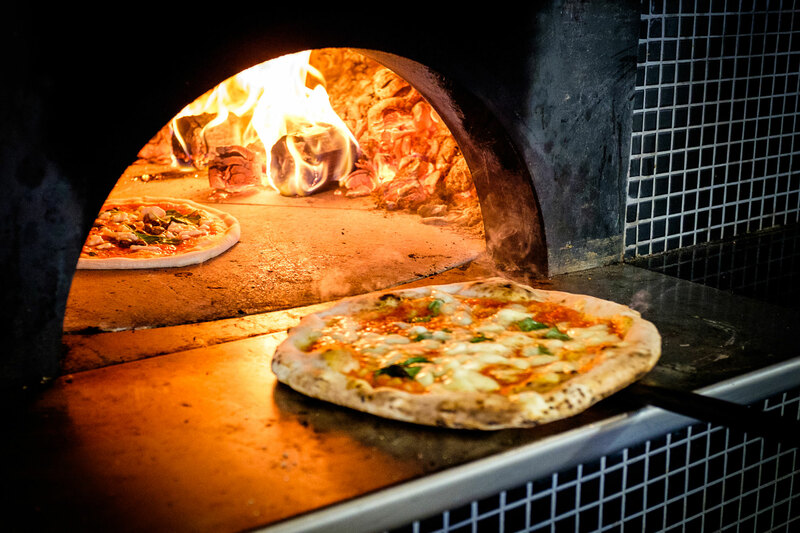 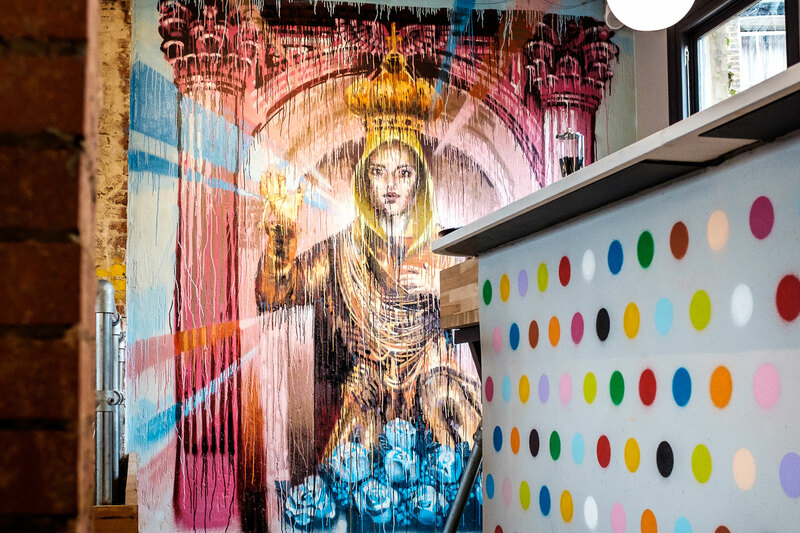 Located in St.Mary’s Road, was natural to name our pizzeria Santa Maria. 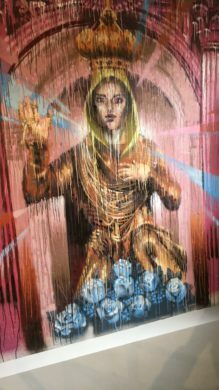 Then the neapolitan graphic designer Salvatore Lillini redesigned an image of Santa Maria di Merino (the patron saint of Vieste, a gorgeous little town in Puglia) in a modern art style as our logo. 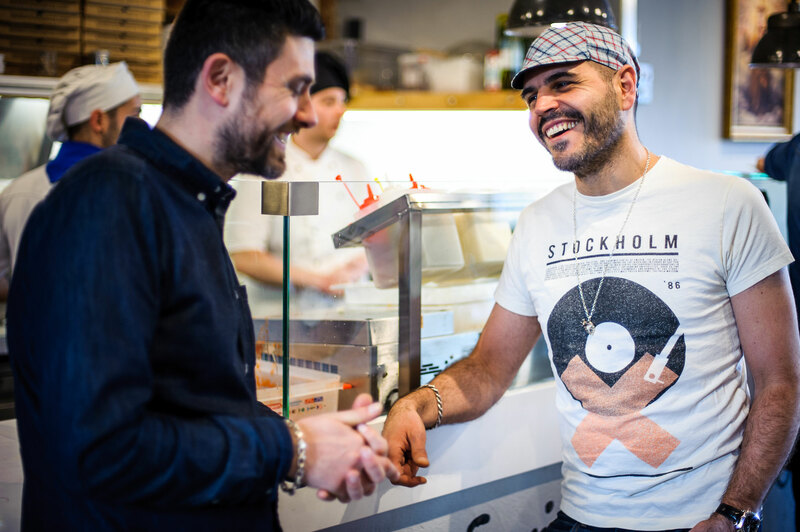 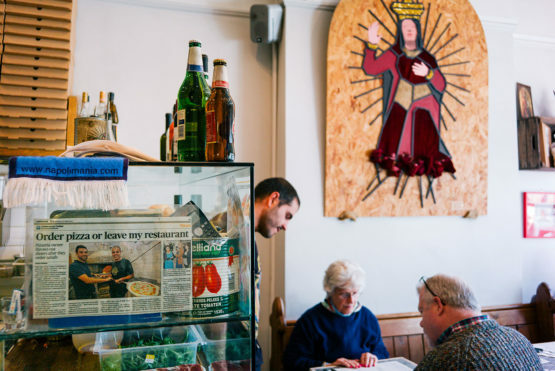 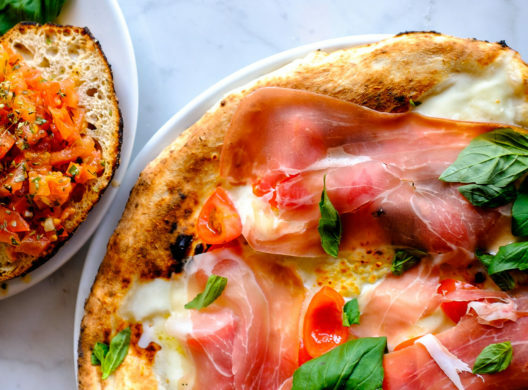 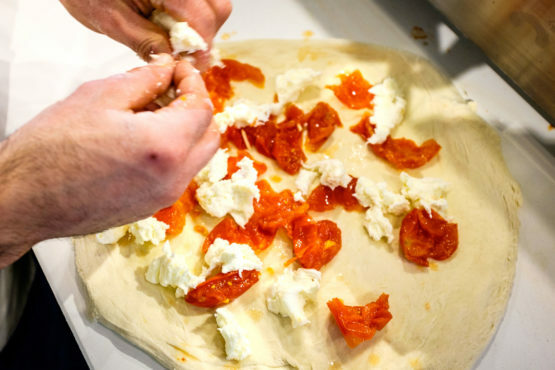 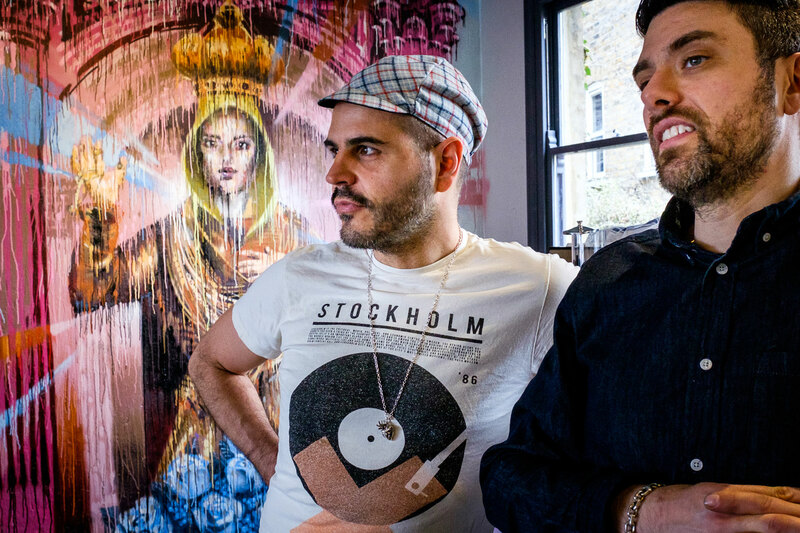 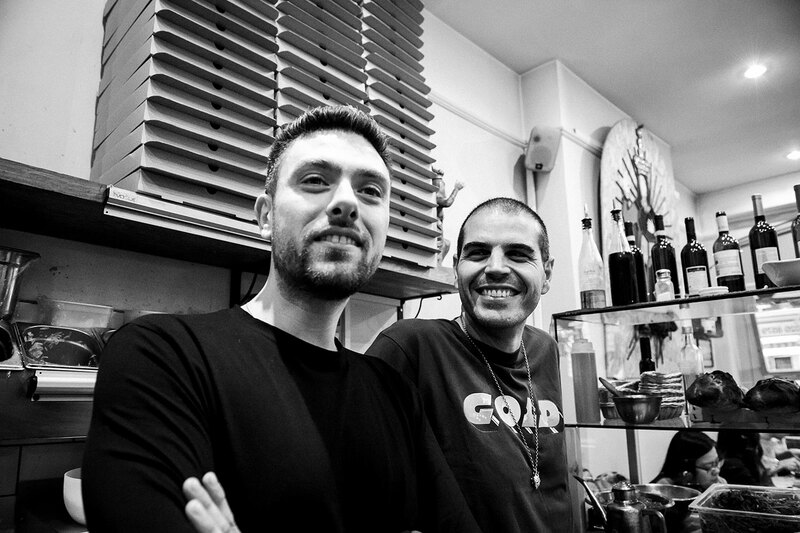 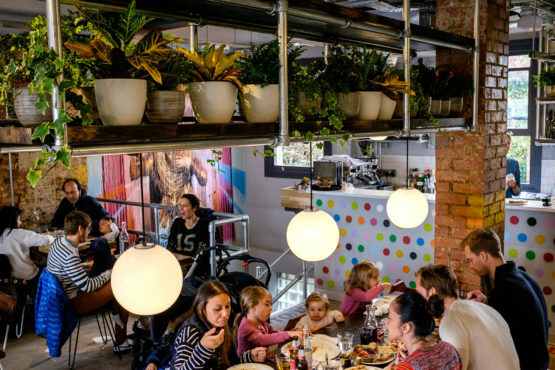 Angelo and Pasquale, the two owners, after having worked for many years in several restaurants and pizzerias all over London, decided to embrak their own adventure. 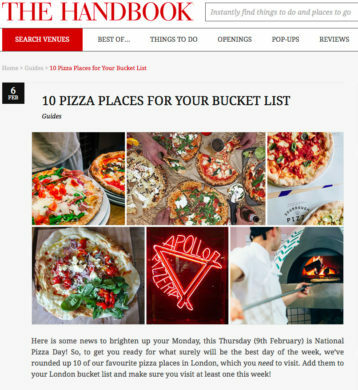 Being Neapolitan and obsessed about pizza, they thought that the borough of Ealing needed a traditional neapolitan pizzeria. 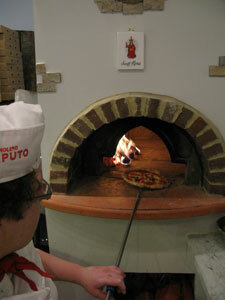 So, after working with their own hands on everything and importing the wood fired oven from Italy, Santa Maria Pizzeria finally opened its doors to the public on Valentine’s day 2010. 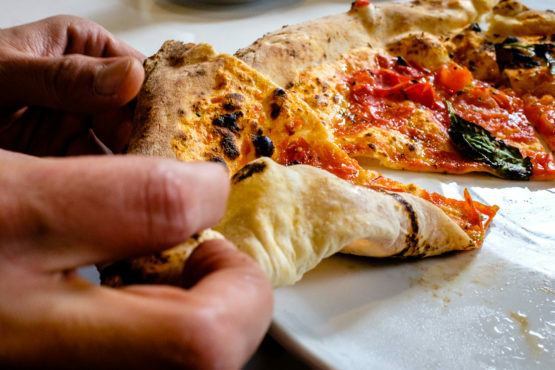 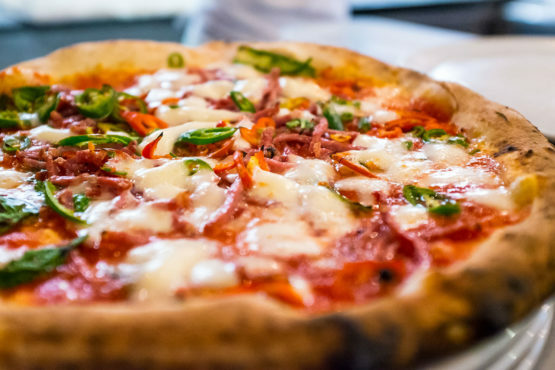 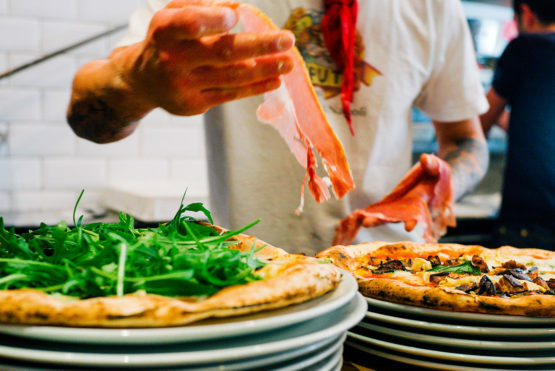 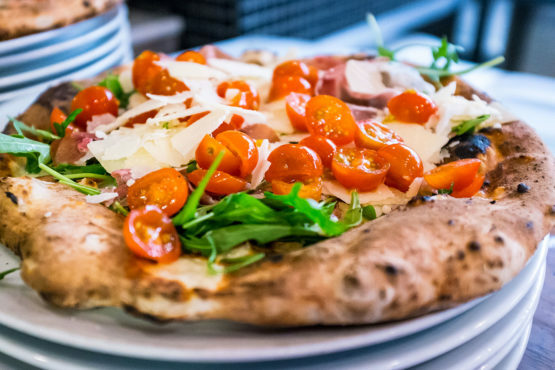 The pizza served in Santa Maria, is exactly the same as the pizza you can eat on the streets of Naples, using the same ingredients and adopting the same cooking method. 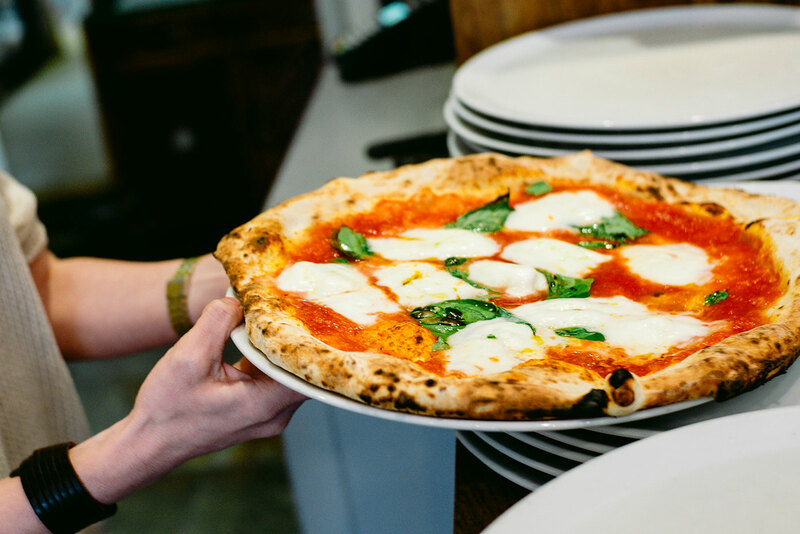 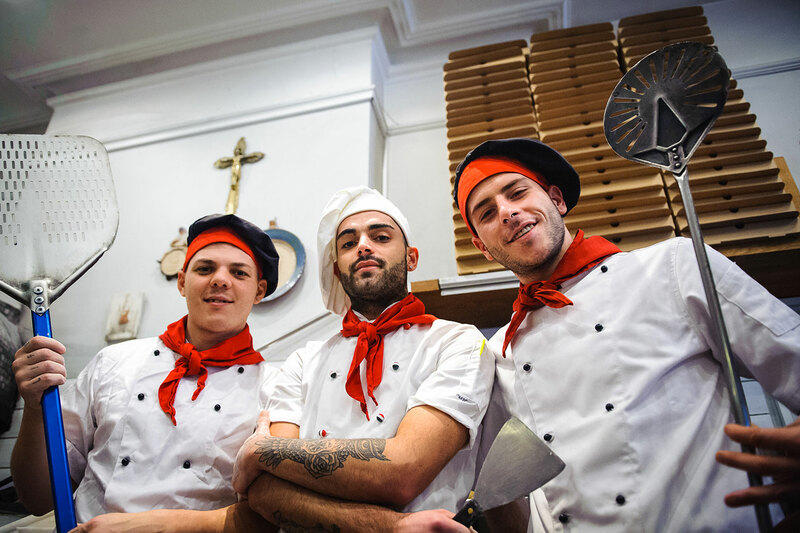 Santa Maria Pizzeria will be happy to feed everyone, from pennyless students to VIPs, with the authentic taste of Naples, according to the motto “Quality and quantity at honest prices”. 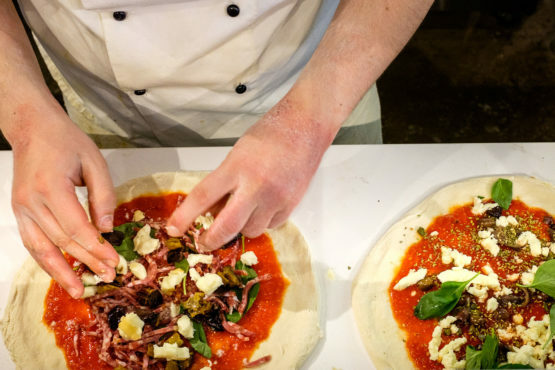 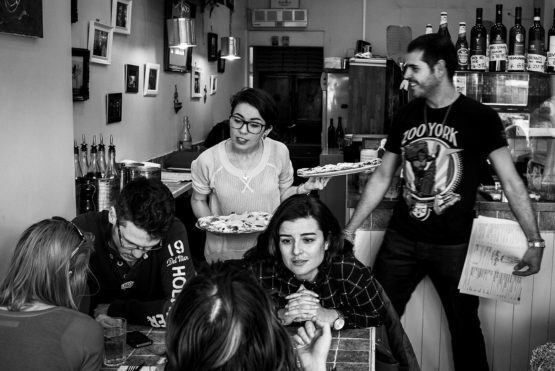 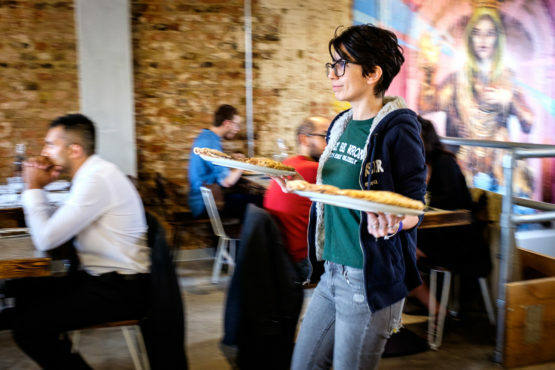 In fact pizzerias are not a sort of second-class restaurant, but a place where everyone gets treated in the same way and standards should be kept as high as possible with the desire to improve them all the time. 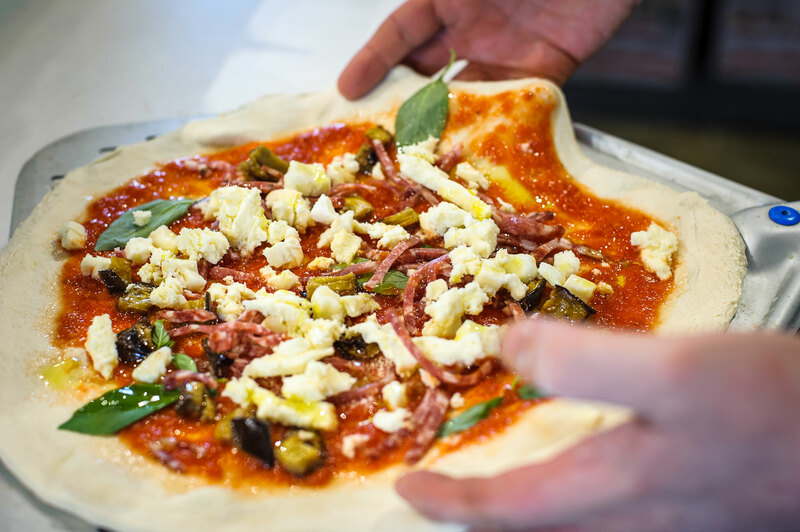 We are proud to introduce a small selection of 100% vegan pizza. We wanted to find a real food alternative, and not simply switch to a fake “cheese”. 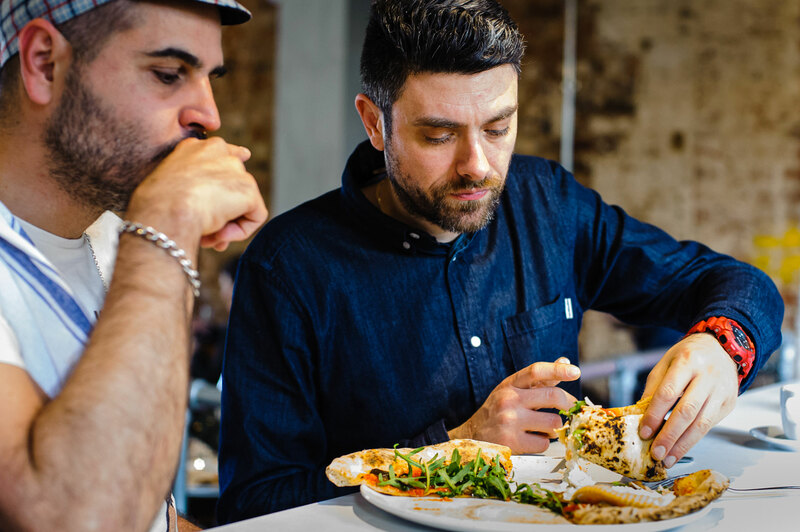 A fruity and refreshing craft IPA, packed with blood orange juice and orange zest for genuinely fruit aromas. 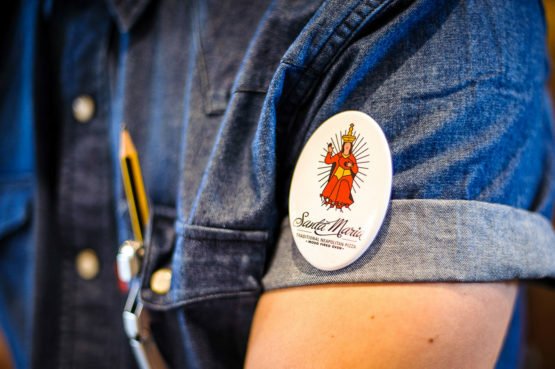 Brewed exclusively for Santa Maria Pizzeria by Bianca Road brewery Co.
Organic fair trade caffeine free cola made with real cola nut and best quality natural ingredients. 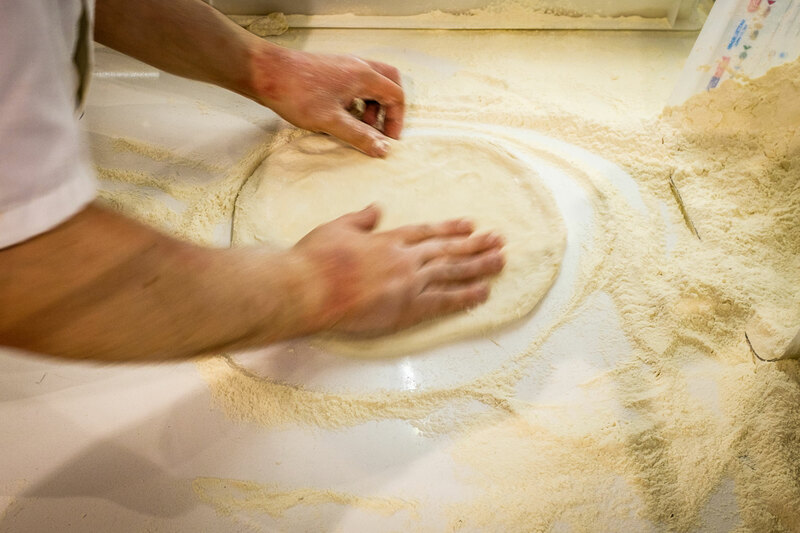 Organic fair trade lemonade made with Sicilian lemons and best quality natural ingredients. 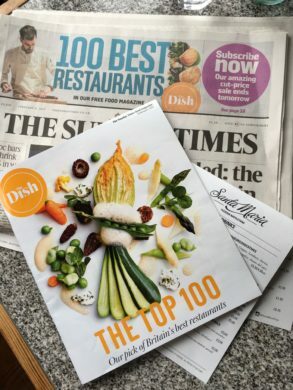 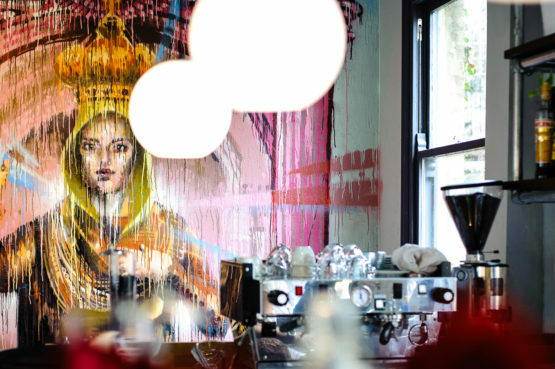 Santa Maria features among the top 100 UK restaurants. 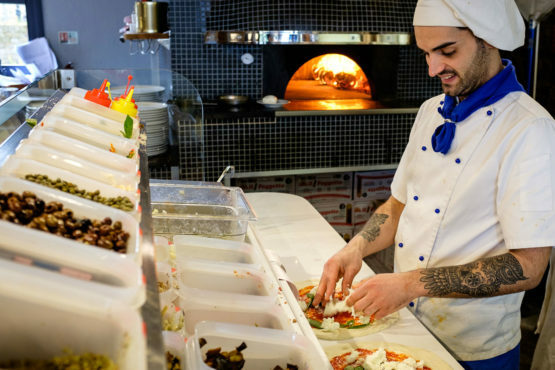 We are veery proud to announce the opening of our new branch in Chelsea, near Stamford Bridge and Fulham Broadway station.